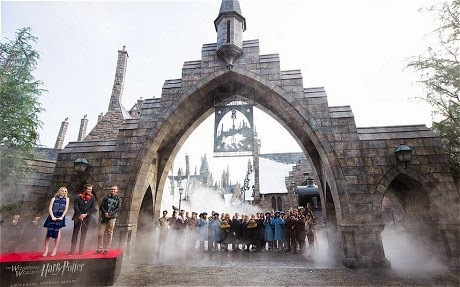 Universal Studios recently opened its long-awaited Wizarding World of Harry Potter in Osaka Japan to millions of Asian Fans. This is Universal Studios second park, 4 years after it first opened in Florida. Slytherin Draco Malfoy and Ravenclaw's Luna Lovegood attended the opening ceremony last July 15 wearing their respective scarves. 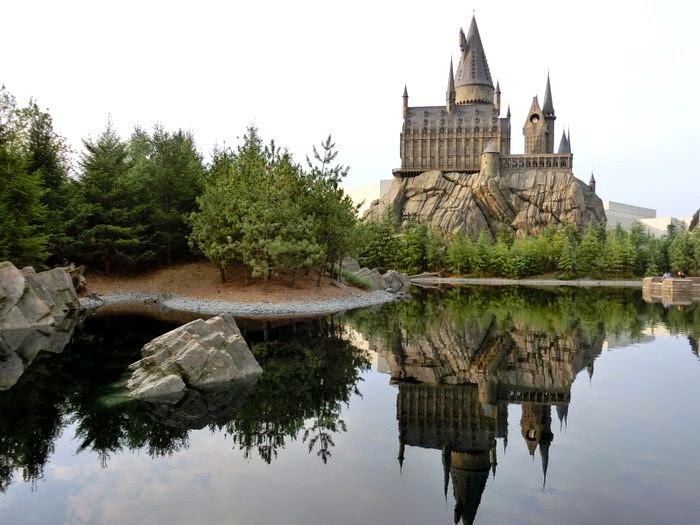 What Harry Potter Park in Japan has that the Florida doesn't have is the Black Lake which was shown in the first installment of the film, Harry Potter and the Philosopher's Stone. For a fan like me who grew up watching the magical story of Harry Potter, no words can describe the feeling I have now that in the next few months I will know how it is like experiencing the magical world of Harry Potter. There are a lot of attractions at the Wizarding World of Harry Potter. - You'll be able to explore the classrooms and corridors of the Hogwarts School of Witchcraft and Wizardry. You can also tour in Dumbledore's Office as well as the Defense Against the Dark Arts classroom. 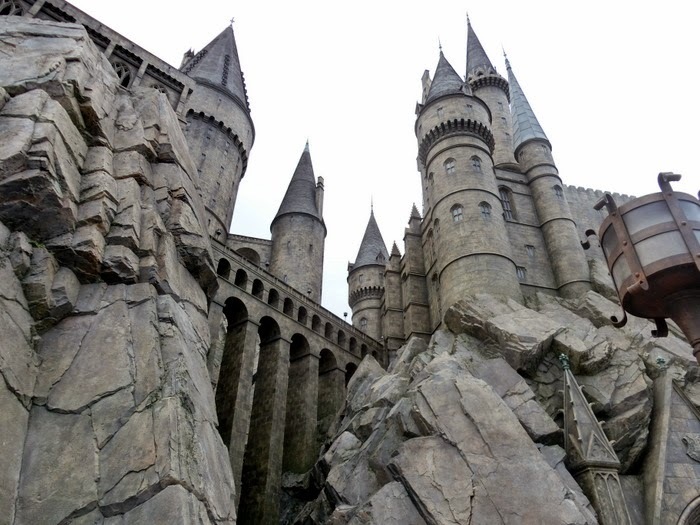 The famous Sorting Hat and Moving Portraits will also greet you as you journey the castle. 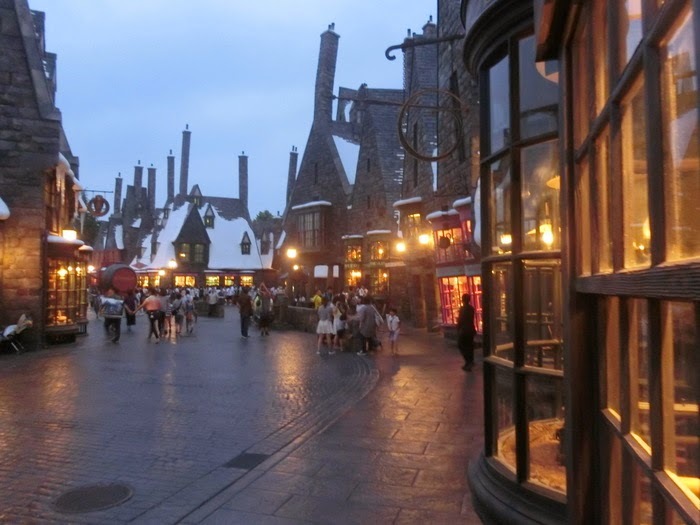 - Try the delicious and popular Butterbeer, a sweet, non-alcoholic beverage, reminiscent of shortbread and butterscotch (which Starbucks has copied). Choose your own wand or if you like you can even get a replica of Harry Potter's wand. Then continue shopping and you'll find sweets like Chocolate Frogs and Flavour Beans. Students from different houses of Gryffindor, Slytherin, Hufflepuff and Ravenclaw will greet you with wizarding songs while you walk along the streets of the park. You can even meet the powerful students from Beauxbatons and Durmstrang who competed for the Triwizard Tournament. 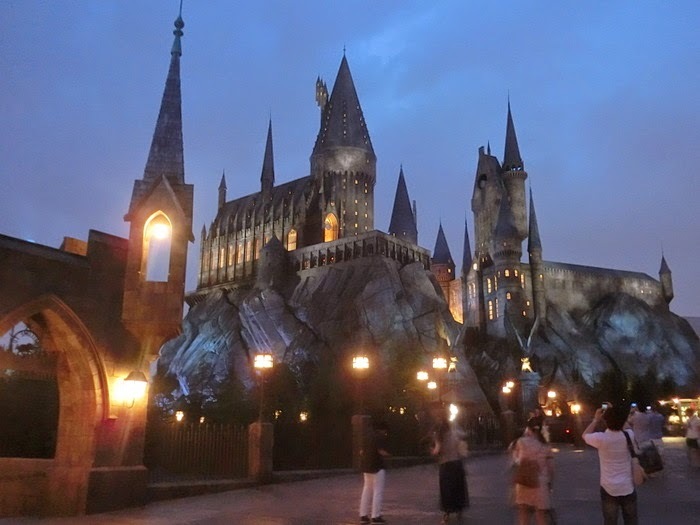 Here is the complete list of attractions found in Universal Studios Japan - Wizarding World of Harry Potter. 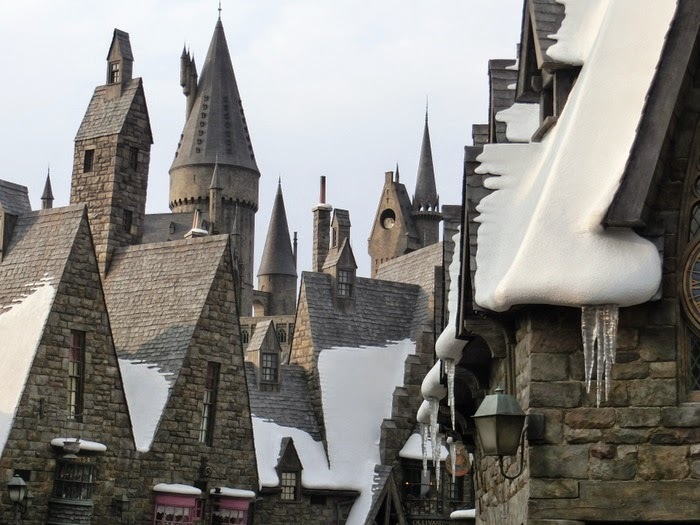 1-day pass to the Harry Potter Park will cost you $65 while 2-day pass will be $100. This includes admission ticket and the use of all attractions in the park. 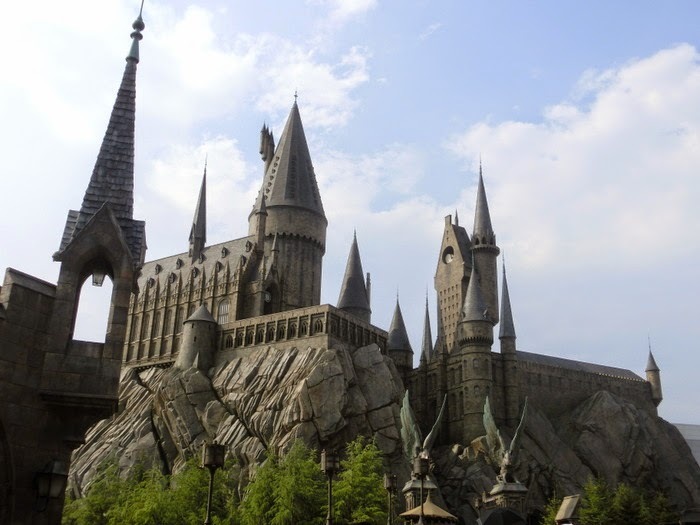 This Wizarding World of Harry Potter in Osaka Japan cost $442.2 million to construct. The Harry Potter Park is a surprise for me. Harry Potter is my favorite hero. Your blog will be helpful for me. I visited Japan many times last time visited there before west coast tour with my friends. I never chance to visit this park but after reading your post I feel it is amazing for me. These attractions are sounds like amazing and major attractions. I want to go there as soon as possible. I hope it will be better for me.